Josh Clark will appear at the South by Bookstore to sign copies of “Tapworthy” following his speaking session “Beyond Mobile: Where No Geek Has Gone Before”. 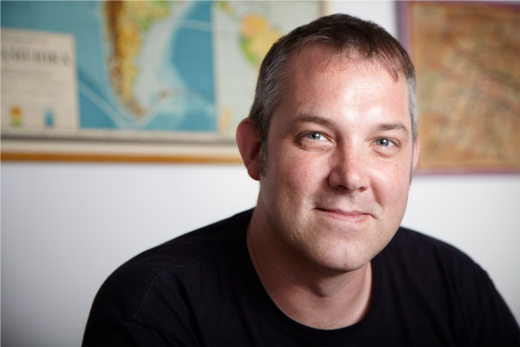 Josh Clark is the founder of Global Moxie and a designer specializing in mobile design strategy and user experience. He is the author of four books, including Tapworthy: Designing Great iPhone Apps.